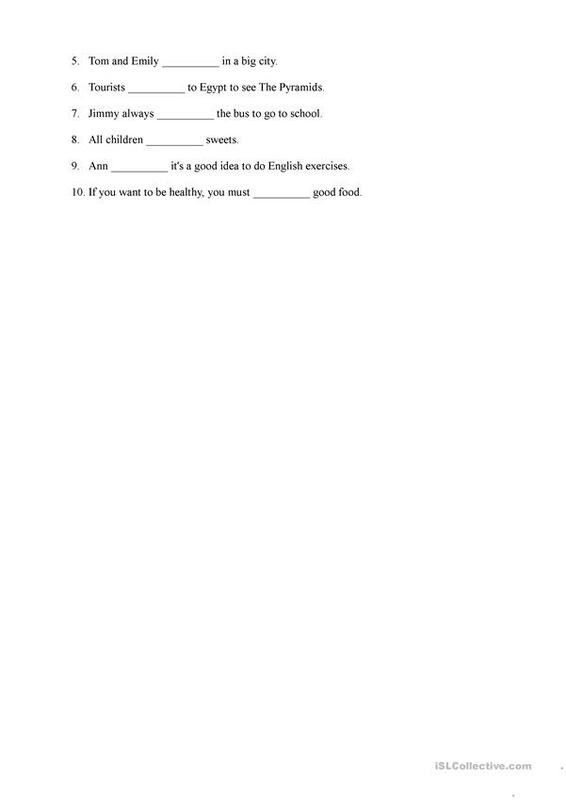 Complete a paragraph, sentences, and form questions in the present simple tense. 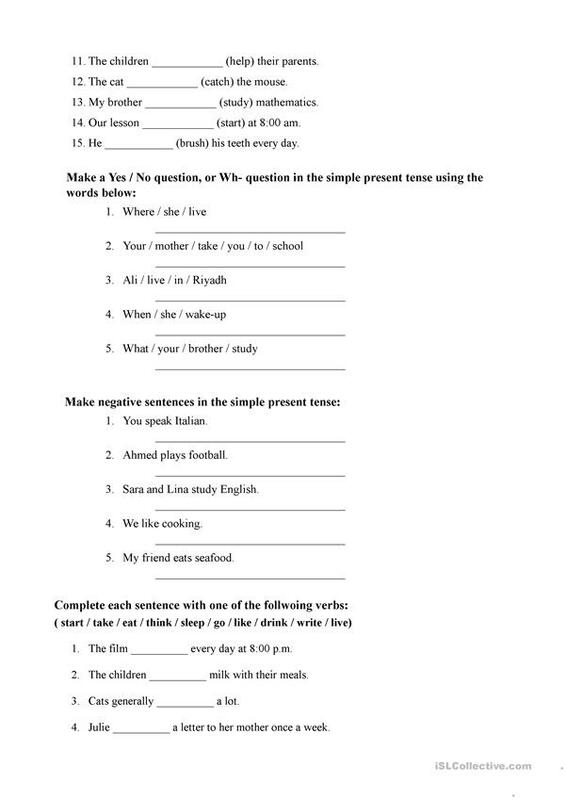 The above printable, downloadable handout is a great resource for high school students and adults at Elementary (A1) level. It is aimed at practising Present simple tense in English, and can be used for enhancing your students' Spelling skills. Emana is from/lives in Saudi Arabia and has been a member of iSLCollective since 2011-04-30 19:26:36. Emana last logged in on 2011-11-12 20:15:58, and has shared 1 resources on iSLCollective so far.